Feeling fuzzy, dehydrated and a bit off balance? 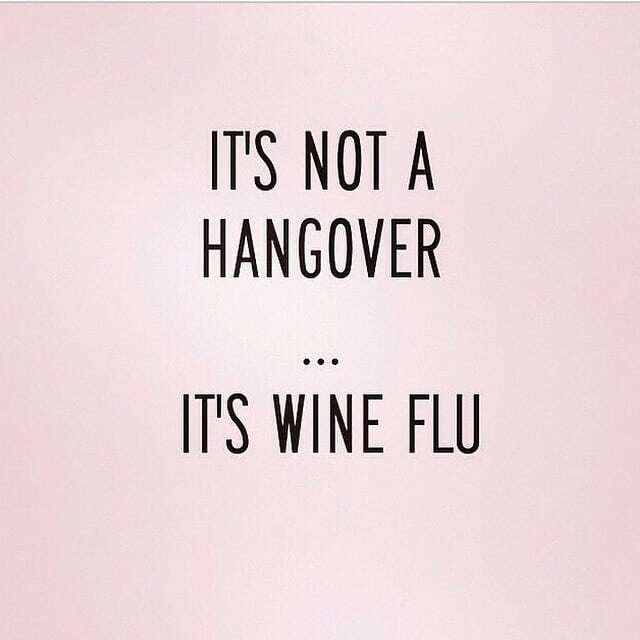 Do you have a headache or nausea with your mild hangover? Then the Stunned Hangover Cure is the package for you. It can be completed in 35 minutes. Compare packages options below! Do you have a major hangover with nausea, headache, dizziness, and that “curl up and die feeling?” If so, you should consider this package. It is our most popular package. Approximately 50% of our clients choose this package. It takes about 40 minutes. Compare packages options below! If you have a truly Knock-Out hangover, then this package was designed for you. This is our platinum package and takes approximately 40 minutes to complete. Compare packages options below! Not enough time for a full treatment? Have to head off to a meeting, or catch a flight? An Intravenous Push may be more accommodating. They take only 10 minutes and can get you on track to feeling great. Fluids (less than a full IV), electrolytes, vitamin B complex, methylcobalamin, hydroxycobalamin, BCAA mix, calcium, magnesium, vitamin C, liver metabolizer. (can be divided among a group). Event Hangover Cure – call for pricing! Have an event, and need treatments for a set time or hour range? Bachelor or Bachelorette Party Weddings Birthday Party Business Events and more.. If you have any more questions, feel free to drop us a line anytime @ 713 . 999 . 9969, or schedule your treatment! Designed by eontek.com | © copyright 2015. Hangover Houston.